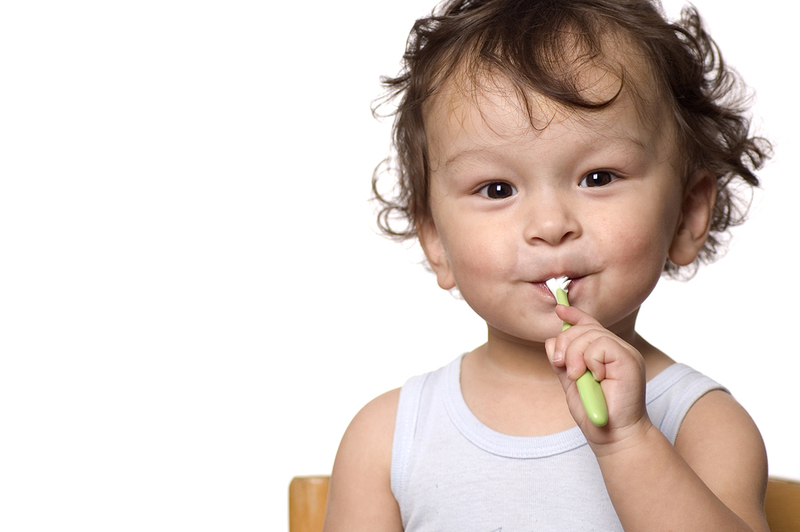 When it comes to your child’s milestones, there are a couple that stand out in particular, including their first word, first steps, and first day at school. 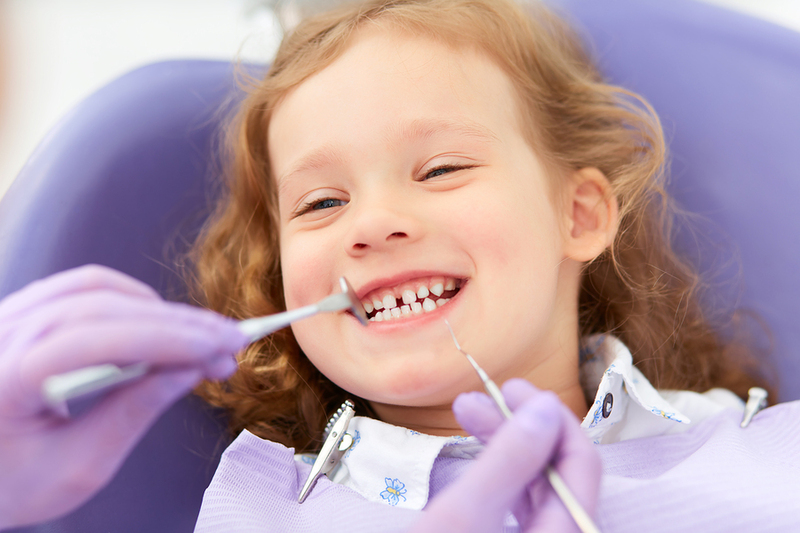 One milestone that often gets overlooked, however, is their first trip to the dentist! 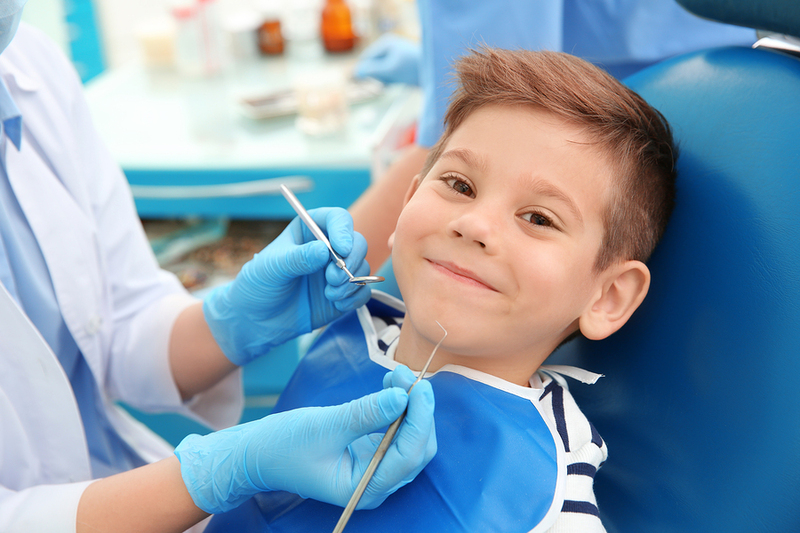 “It’s horrifying that in a society such as ours, this still occurs,” is how Professor David Manton, a paediatric dental expert with the University of Melbourne described hospital scenes where young children are turning up with swollen mouths indicating extreme tooth decay. 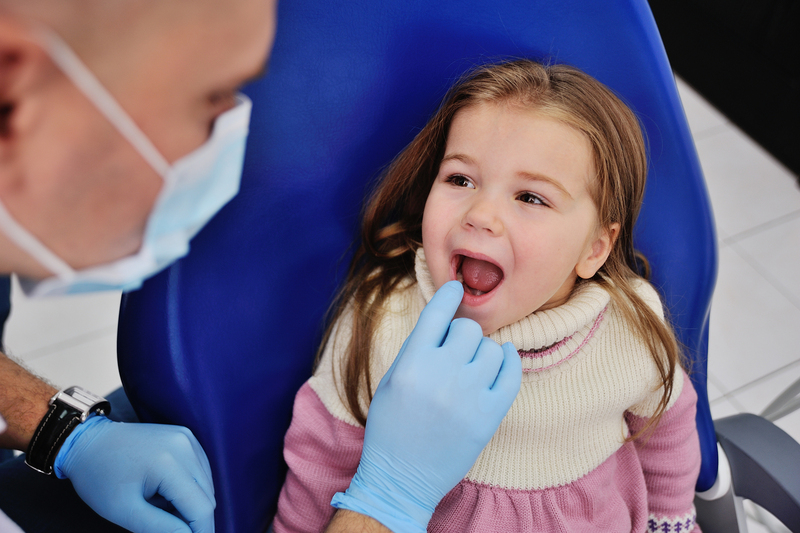 What are the oral issues associated with mouth breathing in children? 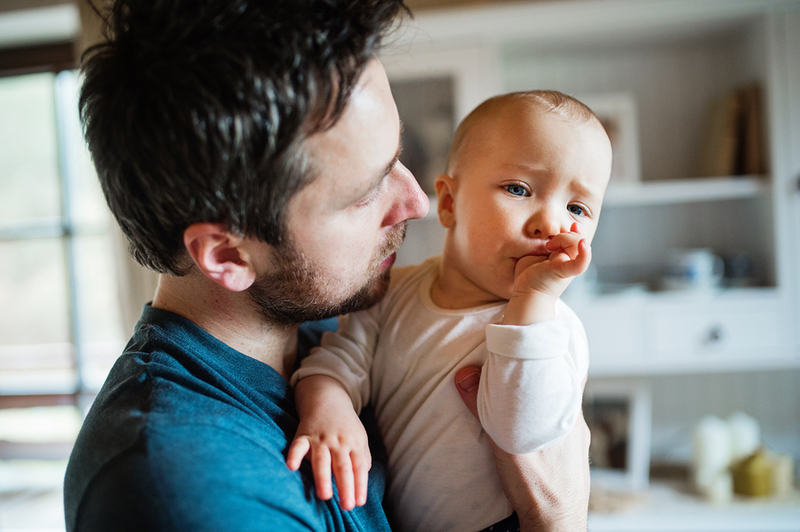 For some parents, hearing these words leads to many questions.